← KidsFest Hong Kong ticket giveaway: It’s time to meet the Monstersaurus! THIS GIVEAWAY IS NOW CLOSED! THANKS TO EVERYONE WHO ENTERED! As a parent of two extremely active kids, I have long since come to the conclusion that young children are like dogs: you have to take them out and run them around at least twice a day, otherwise they’ll completely destroy your home. With this in mind, we first signed biggest boy up to Tiny Tots football classes about four years ago, with a view to wearing him out as much as possible while improving his coordination a little bit too (surely it’s not just my kids that and are covered in bruises all the time?!). We found the sessions to be fun, the coaches friendly, and the drills just challenging enough to keep everyone on their toes, without being overwhelming for little ones. 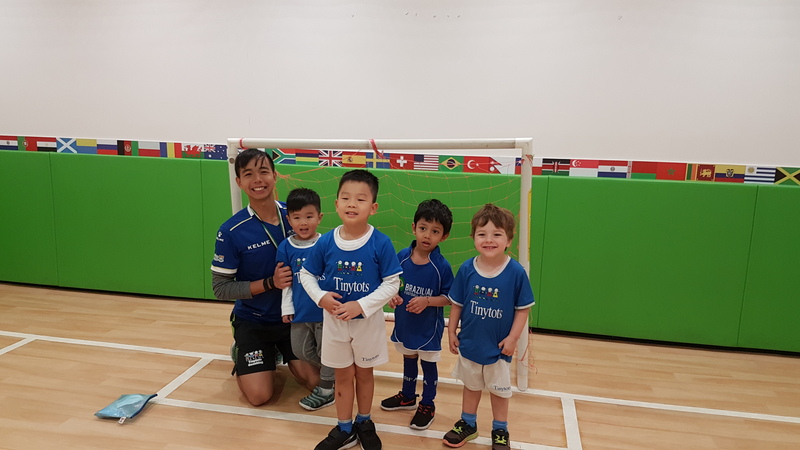 As soon as he was old enough, we signed youngest boy up too, and he was delighted to attend weekly sessions in Discovery Bay up until we moved to HK Island about a month ago. Happily for both our boy and our furniture, our new pad is right near another Tiny Tots class location – at Woodlands Pre-School on Caine Road – and so our small rocket is back tearing around cones and booting balls, without the Hong Kong Fun Police hot on his tail at the park (no ball games, no scooters, no running). 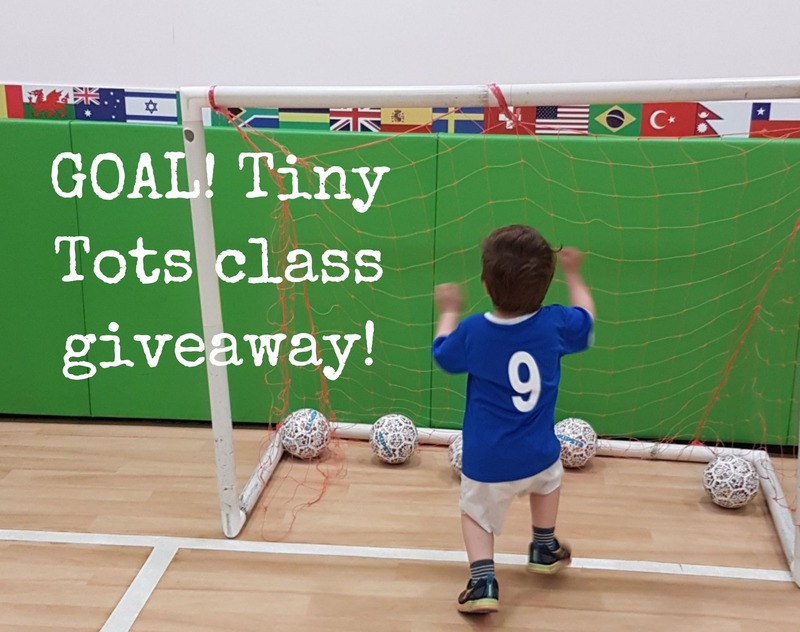 TWO lucky winners will win a full Spring term of Tiny Tots sports classes at their Woodlands Pre-school location (one class per week, April-June). FOUR runners-up will receive 20% off their Spring term class booking at the Woodlands Pre-School location. To be in with a chance of winning this frankly rather excellent prize, simply “Like” both Accidental Tai-Tai and Tiny Tots Hong Kong on Facebook, fill in your name and email address below, and I’ll pick six winners at random on Monday 9th April! Good luck, and here’s to nurturing the next generation of sporting talent! Please note that I received free classes in exchange for promoting this giveaway.